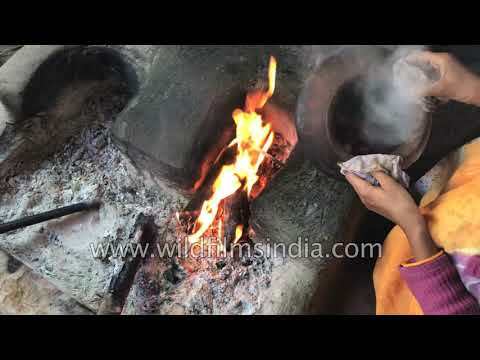 Traditional cooking atop a wood fire in ..
Kolattam dance performance at Pongal Cel..
Asok Montri road in Bangkok evening rush.. 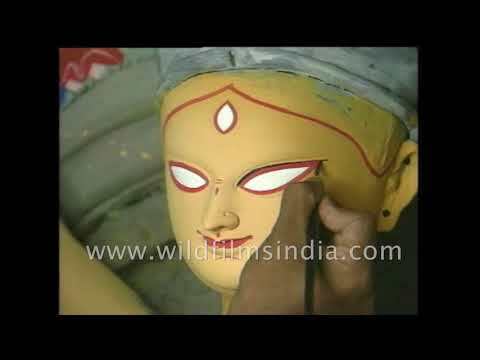 Flower bouquet at Delhi's flower mar..
Kathakali dancers get ready for the big ..
Sukhumvit and Ratchadaphisek roads meet:..
Durga Puja gives Calcutta's cultural..
Sachin Tendulkar after being removed as ..
India China border skirmish - troops sta..
Leopard tries to remove thorn from its p..
Western Ghats fissure leads to canyon fo.. 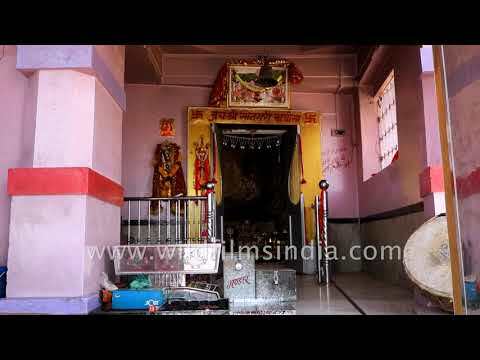 Located within the major city of Srinaga..
Small temple at the foothills of Jalore .. 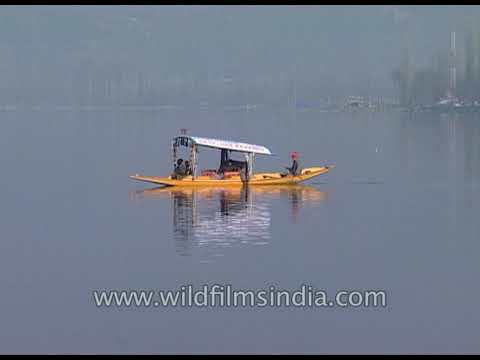 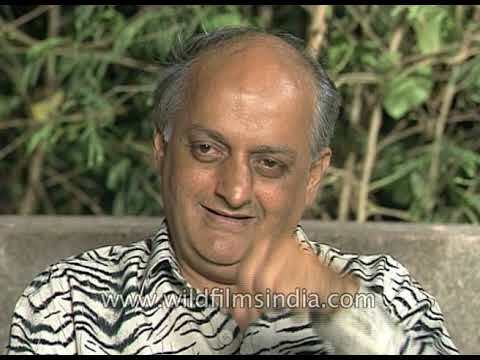 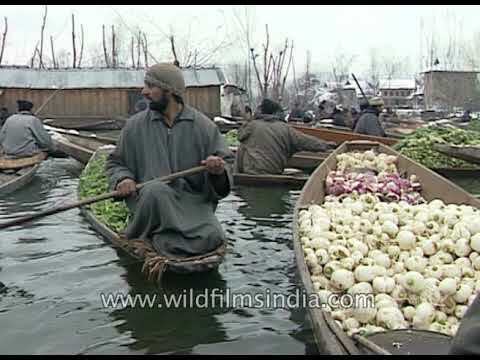 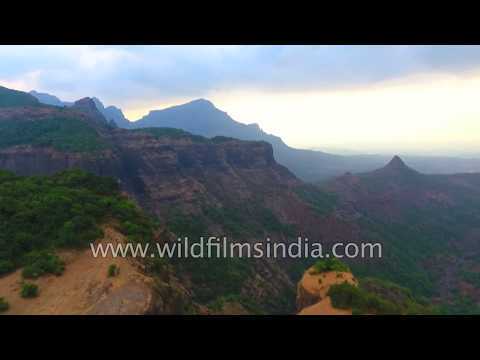 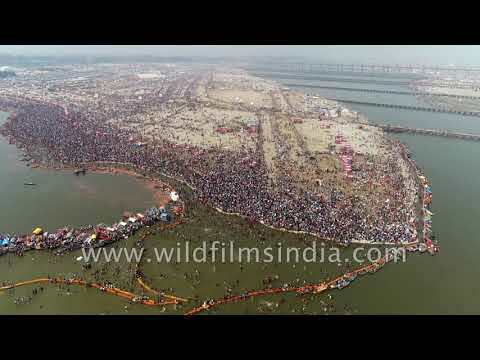 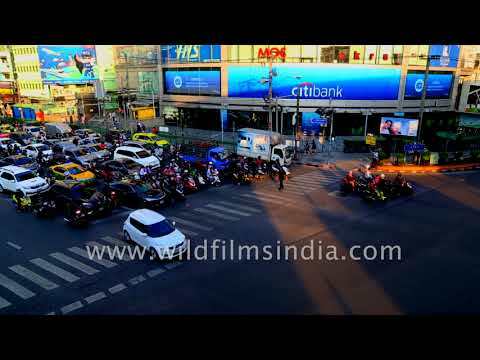 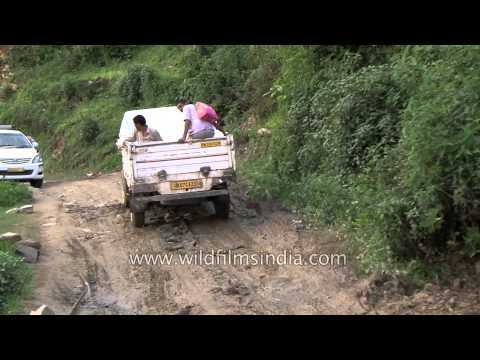 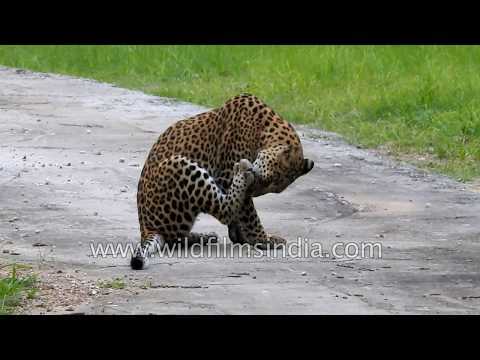 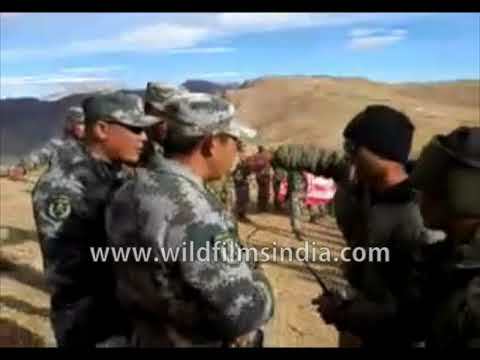 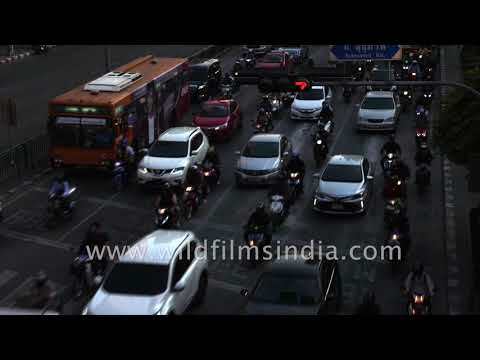 Dangerous roads near Ukhimath: wildfilms..
Best of India, best of wildfilmsindia MU.. 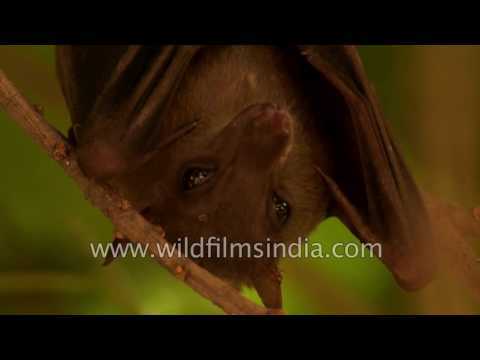 Cute Short-nosed Fruit Bat hangs out at ..
Ganga by wildfilmsindia - our take on th.. 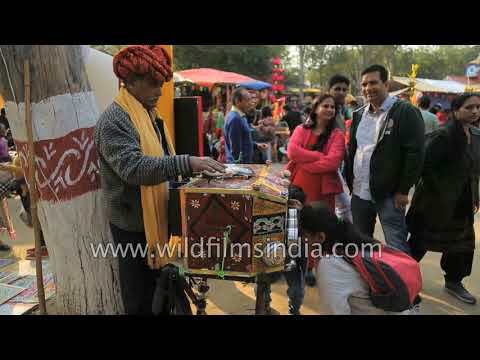 Kids experience bioscope at Surajkund Me..
'No one was able to tap Akshay Kumar.. 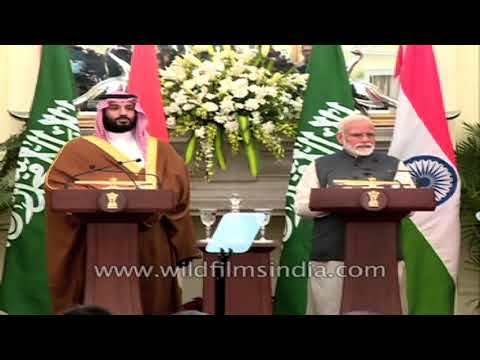 Unique floating gardens in the natural w..
PM Modi-Crown Prince Mohammed bin Salman..